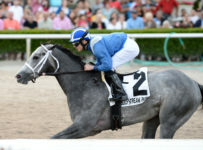 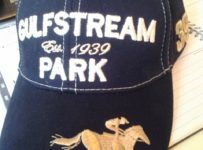 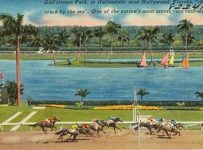 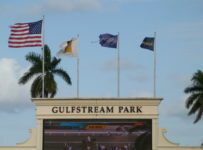 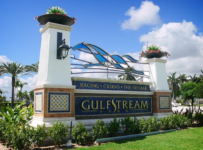 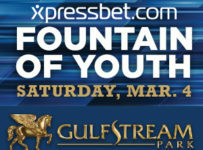 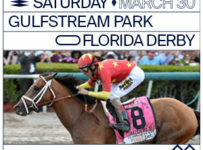 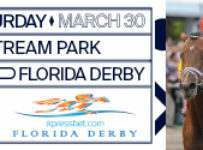 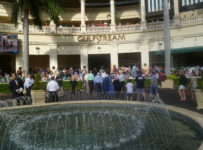 Gulfstream Park will have 6 stakes races on Saturday, topped by 4 stakes races in the Sire Stakes series. 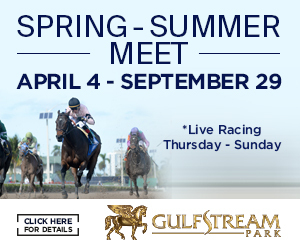 First post time is 12:00 PM for the 13-race card. 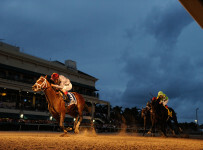 Three Rules will be the heavy favorite in a seven horse field. 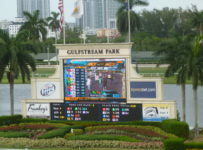 The Saturday race card will have a new pool for the Rainbow 6 wager. 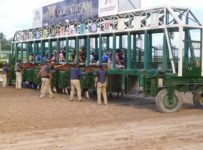 On Friday, a single winner took down the jackpot of $221,019.46. 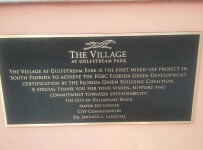 on the Super High-5. 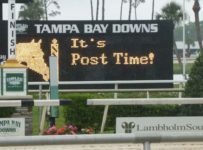 That could pick up a sizable additional bets since it’s the first race and bettors have extra time to handicap that race.